We pitted the Galaxy M20 with the Zenfone Max Pro M2 based on price, specifications and features, and here’s how they fare. 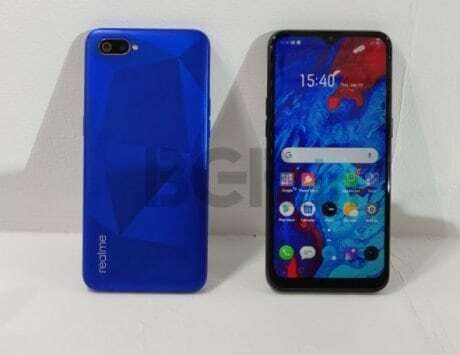 The mid-range smartphone market in India has become very interesting, especially with new brands like Realme trying to disrupt the segment. And amid tough competition, Samsung had lost its top spot to Xiaomi, and with the new online-only Galaxy M-series smartphones, the South Korean giant is looking at some redemption. The Galaxy M10 and Galaxy M20 go on sale today, and we compared the M20 with Asus Zenfone Max Pro M2, both of which feature a massive 5,000mAh battery. Here’s how they fare. The Galaxy M20 is priced at Rs 10,990 for the base model with 32GB storage, and Rs 12,990 for the top end model with 64GB storage. It will go on sale today (February 5), via Amazon India at 12:00PM. The Zenfone Max Pro M2, on the other hand, is offered in three variants. 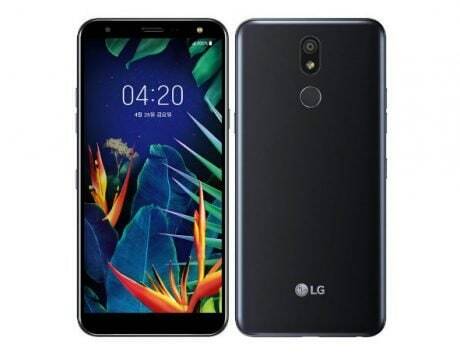 The base model with 3GB RAM is priced at Rs 12,999, the one with 4GB RAM is priced at Rs 14,999, whereas the 6GB variant (currently unavailable) is priced at Rs 16,999. It is available to purchase via Flipkart. 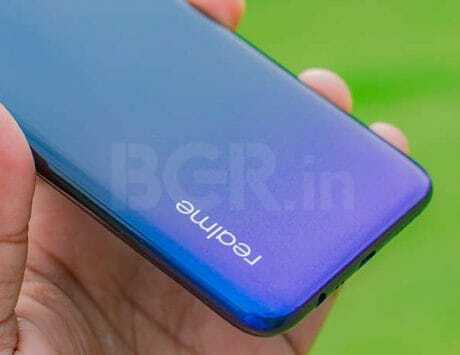 Design-wise, the Galaxy M20 looks different from the other Samsung smartphones. 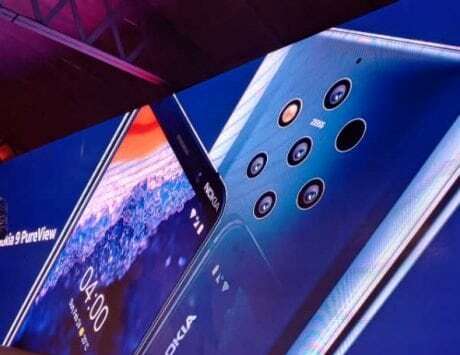 It is also the company’s first smartphone with a dew drop-style notched display, which it calls Infinity V. The Zenfone Max Pro M2, on the other hand, comes with a small notch which houses the front camera, sensors and the earpiece. 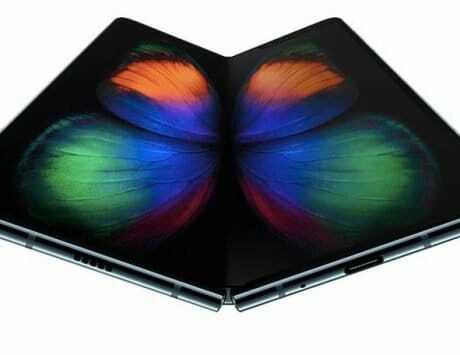 The back comes with a laminated glossy finish, which looks and feels like glass. Talking about the display, Samsung has moved from AMOLED to LCD panel to keep the price competitive. The Galaxy M20 comes with a 6.3-inch full HD LCD panel that runs at a resolution of 1080x2340pixels, and an aspect ratio of 19.5:9 ratio. The Zenfone Max Pro M2, on the other hand, comes with a 6.26-inch 1080x2280pixels full HD panel, and an aspect ratio of 19:9. Under the hood, the Galaxy M20 is powered by an Exynos 9704 octa-core SoC made on 14nm process, paired with 3GB RAM + 32GB storage, or 4GB RAM with 64GB storage. The Zenfone Max Pro M2, on the other hand, is powered by a Qualcomm Snapdragon 660 octa-core SoC, paired with 3GB RAM + 32GB storage, 4GB RAM + 64GB storage, or 6GB RAM + 64GB storage, depending on the model you choose. Both smartphones also come with a microSD card slot for further storage expansion. 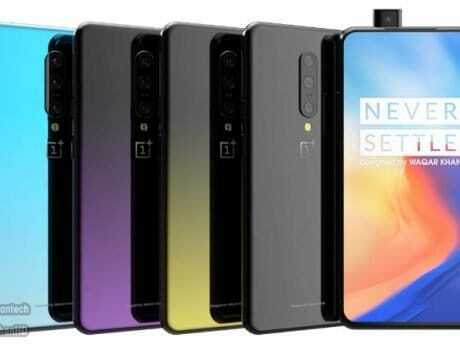 These days, dual cameras are quite common, and while both smartphones feature dual cameras, the implementation is a little different. 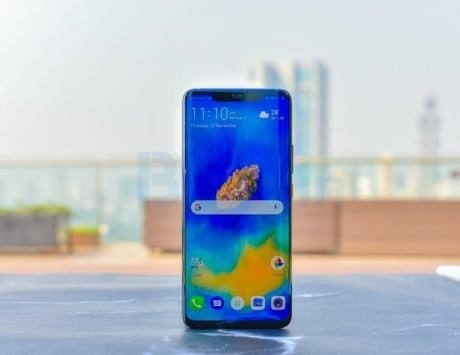 The Galaxy M20 comes with a 13-megapixel primary snapper (f/1.9 aperture), paired with a secondary 5-megapixel wide-angle lens (f/2.2 aperture). Up front is an 8-megapixel snapper for selfies and video calling. 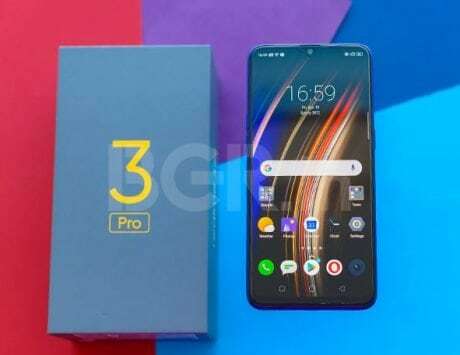 Asus, on the other hand, has equipped with Zenfone Max Pro M2 with a 12-megapixel primary snapper paired with a 5-megapixel secondary depth sensor to add DSLR-like bokeh effects to your photos. Thanks to Snapdragon 660 SoC, the camera also supports 4K video recording. Up front, there is a 13-megapixel selfie snapper. 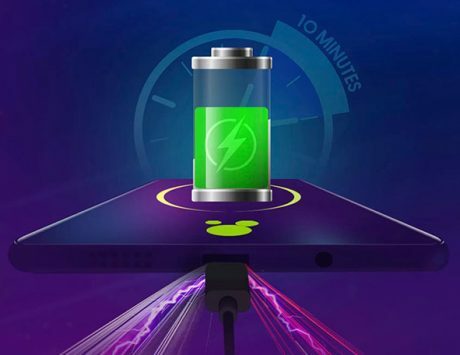 One of the highlights of both smartphones is the massive 5,000mAh battery, which the companies claim to offer juice for up to two days or more. One area where Samsung takes the lead here is where the company has added fast charging feature via the USB Type-C port, something that we haven’t seen on other smartphones. Asus, on the other hand, uses a microUSB port to charge the smartphone. Connectivity wise, both smartphones come with dual SIM card slots with dual 4G VoLTE, GPS, Bluetooth and Wi-Fi support. Both smartphones come with Android 8.1 Oreo OS. While Samsung phone runs on Experience UI 9.5 skin, Asus has a bit of advantage here with near stock Android 8.1 Oreo. It is disappointing that both smartphones run Android Oreo, instead of Pie. As per Samsung’s roadmap, the M-series will get Pie update in August, which doesn’t make sense, but that could change. Asus, on the other hand, has started rolling out the Android Pie beta update, meaning that the final version may arrive in a few weeks.